As a parent, I always think the sign of a thoroughly enjoyed camp is how early the kids go to bed on their first night home. 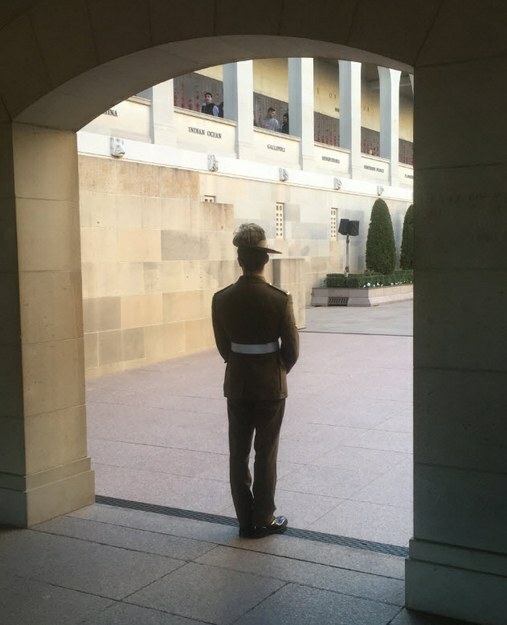 My Year 6’er set a new record after Canberra – he bypassed dinner and was tucked in by 7pm! 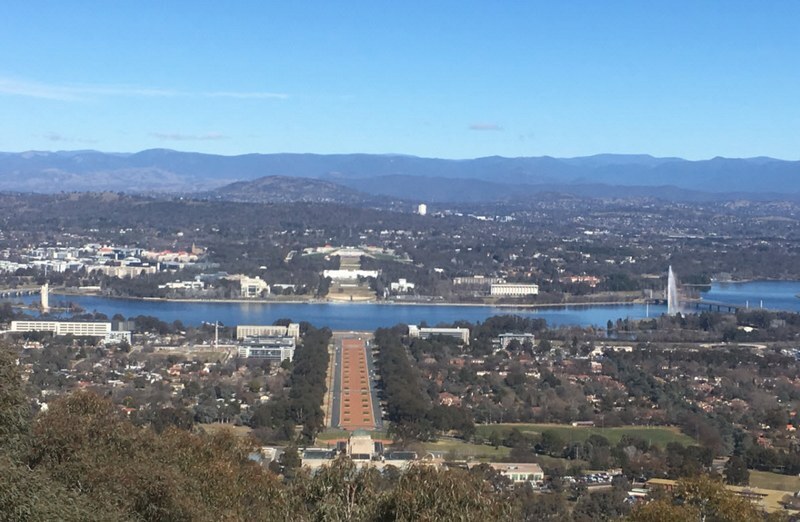 Thank you to Year 6 teacher, Chris Athanasiadis, for this week’s post about the Year 6 camp to Canberra. Where to begin…we’re back from Canberra and there are so many positive first time experiences which were had by all, including teachers and staff! It all started with the dreaded 10-hour bus ride up; did I say dreaded? Between watching movies, Seinfeld (Chris’ favourite!) and a fantastic and enthused bus of students and staff, we were in Canberra in what felt like 3 hours! The excitement continued as we nestled into our very own camp which housed our 30 brand new cabins. Overnight, Canberra quickly became home. Our week started all systems go when we found ourselves immersed at The Australian Institute of Sport. Before we knew it, Mr. Penson and Chris were competing in the Sportex, where students and staff alike enjoyed all the fun and interactive sporting virtual reality games. Next stop was at the High Court. Students were fascinated to learn about the highest court in Australia and about the institution that is the stronghold of our judicial system. 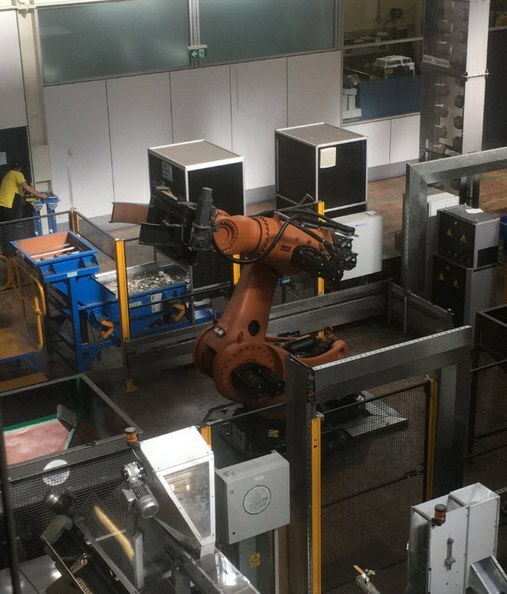 On to the Royal Mint where we were lucky enough to have our very own limited edition coins and got to see Titan live in action, an amazing robot that transferred tonnes of money! We spent the evening at the International Aquatics Centre where we enjoyed the amazing waterslide and whirlpool. Grade 6 teachers Courtney and Chris also challenged the students to a Volleyball tournament (which the Grade 6 teachers shone in, of course!). 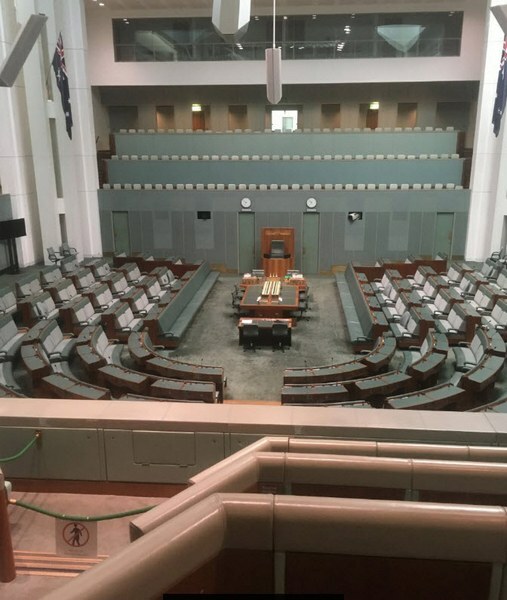 On our second day we got to visit Parliament House. The Kewmunity made its way mere metres outside of Prime Minister Turnbull’s office! An unforgettable experience was our visit to the Australian War Memorial. Here teachers and students alike had the most amazing conversations and insights into what has made and kept our country what it is today – it’s a museum that every Australian must see. Simply put, a truly moving and touching experience. Our night ended with amazing views from Telstra Tower, where Canberra showed us its glistening lights. Our final day of activities in Canberra saw us visit Questacon! Scienceworks, eat your heart out, what an experience and thrill the students had interacting with educational and fun activities including The Freefall Slide. Our camp was winding down and we found ourselves at the Electoral Education Centre where our students got a taste of voting and mastered preferential voting. By Friday morning, some struggled to wake, we had been through so many activities and had so much fun, but more was to come: the bus ride home. A last hoorah for us to enjoy each other’s company back home to Kew. The staff on camp were impressed with the way our students represented Kew Primary School in such a positive way. We had both an educational and fun-filled time in Canberra and if we were to change anything, we would make it longer! A massive thank you to Mrs. Grace & Mr. Penson for organising such an engaging and brilliant camp, and a huge thank you to all of our staff and wonderful parent helpers, Lisa and John. What a fantastic experience and an unforgettable trip to our nation’s capital. 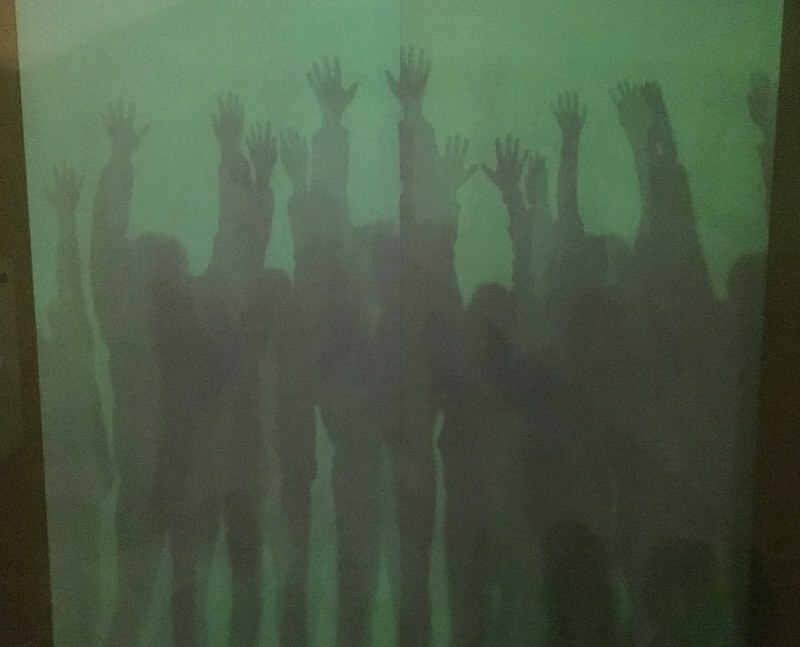 This entry was posted in Students and tagged camp, excursion, Grade 6 by Kate W. Bookmark the permalink.